Birthday Parties - BigTop performs at birthday parties for all ages. His birthday party performance consists of a 15-20 minute sit-down show, games, face painting, and balloon sculpture. During his show, he performs comic routines, pantomime and juggling. His show is highly interactive. Children as well as adults can learn how to juggle scarves and spin plastic plates! BigTop uses audience members in his comic routines, such as the Instant Pie Robot. After his show, he plays games with the children such as musical chairs, hot potato, the limbo, balloon relay games, etc... In addition, he does face painting and balloon sculptures. To finish off his visit, the birthday child can pie BigTop in the face with a shaving cream pie! 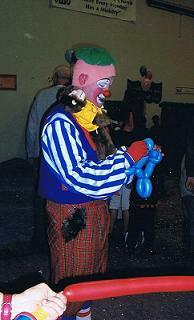 The birthday child receives a clown nose and a birthday card from BigTop. In the Tri-Cities, WA area - His minimum performance time is 1 1/2 hours. He charges $100 for 1 1/2 hour performances (25 children or less) and $150 for 2 hours (more than 25 children). Outside the Tri-Cities, WA area (40-60 min general driving time with traffic) - His minimum performance time is 2 hours. He charges 2 hours for $200, 3 hours for $250, or 4 hours for $300. Company Picnics - At company picnics, grand openings, and business promotions, BigTop does a 15-20 minute clown show, walk-around entertainment, face painting, and balloon sculptures. Children and adults can pie BigTop. In the Tri-Cities area, his minimum performance time is 2 hours. He charges $200 for 2 hours. Clown Workshops - BigTop teaches circus clowning to children ages 8 to 13, privately, as well as through Kennewick & Richland Parks and Recreation. 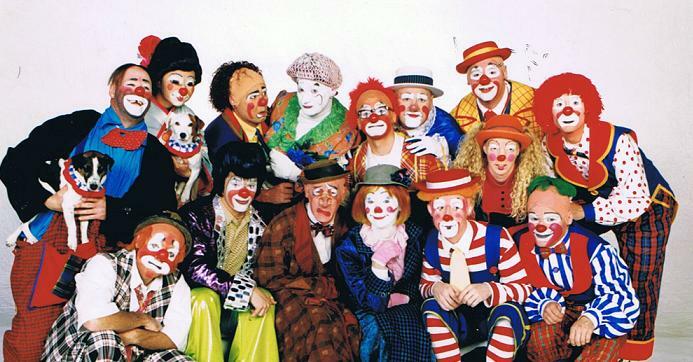 Children learn how to develop their own clown character, clown face, and clowning skills, such as juggling, plate spinning, balancing, and pie throwing. At the end of the workshop, children can participate in a pie fight! He charges $50 per hour for private instruction. Parents need to contact the recreation departments in order to find out class prices with the Parks & Recreation classes. Festivals and Wedding Receptions - At festivals, BigTop does a 30 minute stage show consisting of comic routines, interactive juggling and plate spinning acts, comedy magic, etc...In addition, he does walk-around entertainment with balloon sculptures. In the Tri-Cities area, BigTop's minimum performance time is 2 hours. He charges $200 for 2 hours. 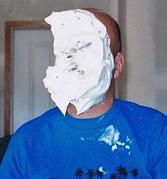 Pie Throwing and Pie Fight Service - For unique and humorous teen, college, or young adult events, BigTop creates pie fights. BigTop provides the storyline and the cream pies. The participants must wear old clothes! Participants must provide their own towels. Outdoors in either the spring or summer is recommended. Pie throwing is a fun and safe way to release stress. "The Fine Print" - For local and neighboring cities, payment for entertainment services is due on the day of the event. Cash is preferable, but if paying by check please make the check payable to Melendy Entertainment Services. BigTop's entertainment services is on a first-come-first-serve basis. 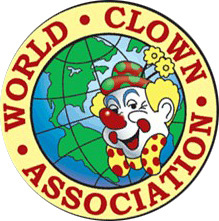 If clients need to cancel entertainment services, the client must contact BigTop the Clown more than 48 hours before the event. (2 days at the latest) befroe their event to change their plans and/or cancel my services, without being charged for the event along with a late cancelation fee of $10. Payment is due at the event and no later. At the event, the client may not reduce my performance time at the last minute. 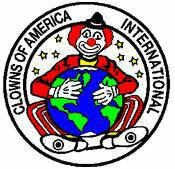 BigTop the Clown will call the client to confirm performance the day before the event. If a client does not cancel the entertainment services more than 48 hours prior to the event, the client will be charged half the amount. If a client cancels on the day of the performance, the client will be charged the full amount, payable that day. An additional $10 per week will be added to late payments.